Our hotel rooms are well designed, comfortable, have modern technology and make our guests feel looked after. 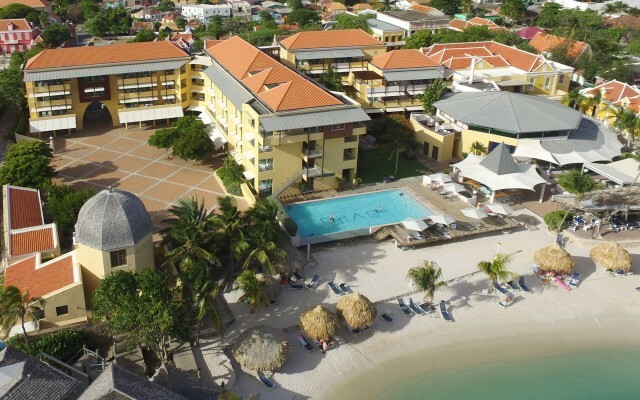 Our three different hotel wings offer completely diverse hotel rooms matching all the various needs and to enjoy Curacao to the fullest. 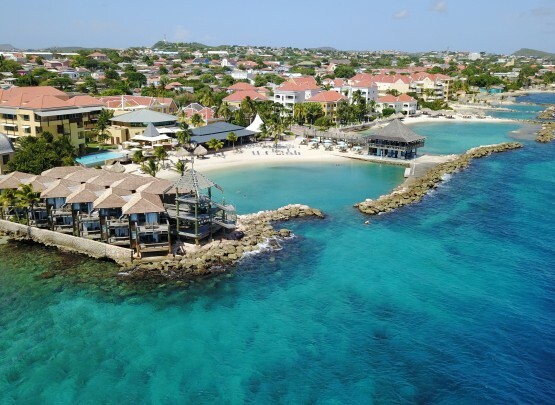 Review the full range of our hotel rooms and apartments to make your Curacao vacation at the Avila Beach Hotel a truly memorable one. 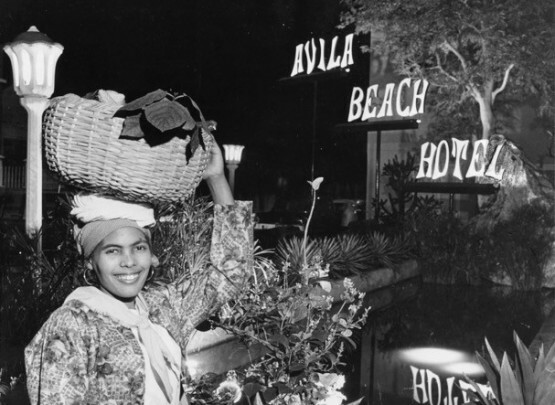 Fun fact: Why is the Avila Beach Hotel on Curacao called the Avila Beach Hotel? 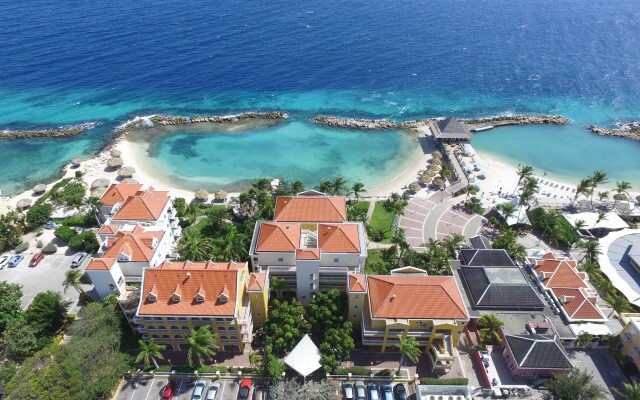 Doctor Gungu Maal opened the Avila Beach Hotel on Curacao and named it after the medieval town Avila in Spain. This is the place where he had fond memories of because of his childhood vacations. 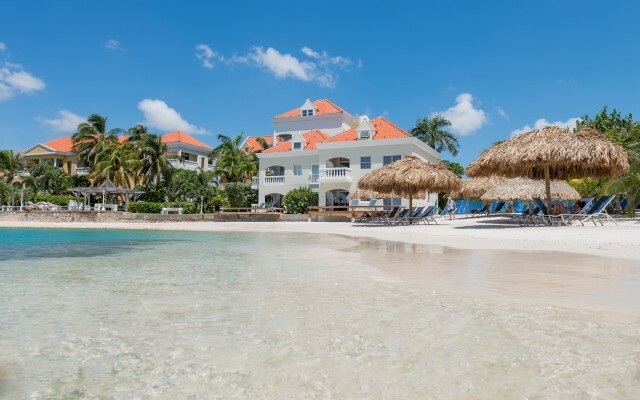 He wanted to create a place on his beloved Curacao where guests can build fond holiday memories too. Hence, the Avila Beach Hotel; his happy place and now a beloved location for so many others. 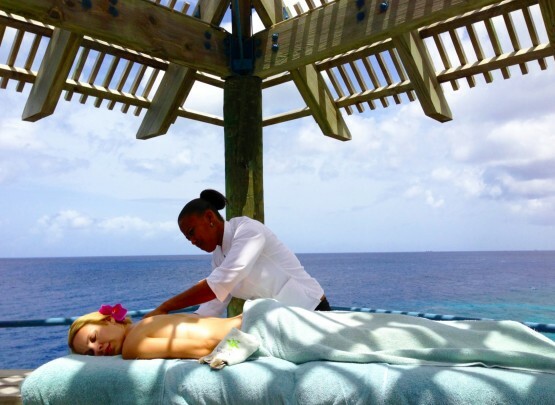 Worry Less, Feel Great and Live Healthy on Curacao. We would love to assist you achieving those meaningful goals in life. At the Avila Beach Hotel we have a few tools for doing that. A peaceful and beautiful private beach. The latest TechnoGym equipment at our gym located in the Avila Wellness Club, not to mention the stunning ocean view. And healing hands at our Santai Spa. Hands on, Stress gone! Your culinary experience on Curacao is something that we take very seriously at the Avila Beach Hotel. While Blues offers a mixed between grilled specialties and Jazz music, our restaurant The Pen focuses on your culinary experience presenting the opportunity to taste only the best that our region has to offer. Twice yearly for over 15 years Avila’s The Pen (previously known as Belle Terrace restaurant) organizes unique culinary events on Curacao with Dutch Michelin Chefs. 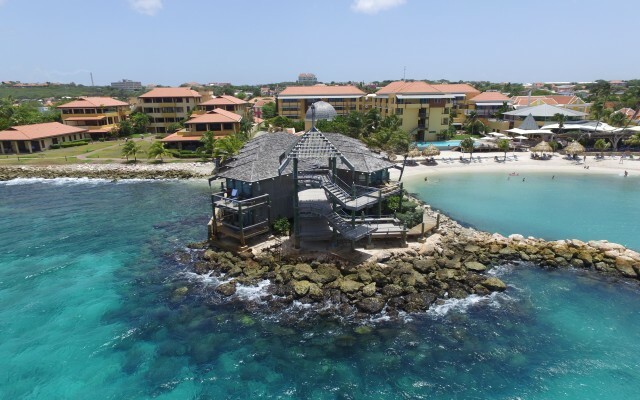 Curacao is much more than just sun, sea and beach. Indulge the cultural side of the island. Enjoy classical concerts in our La Belle Alliance concert hall with numerous recommended musicians from for example New York, Amsterdam and Willemstad.